LS1/LS6 Engine covers now available notched to clear a mechanical (cable driven) throttle plate for your swap and LT1/LT4 covers available notched to clear F-Body front drive brackets! Covers that are currently available modified will show as an option to have them notched in the item description. 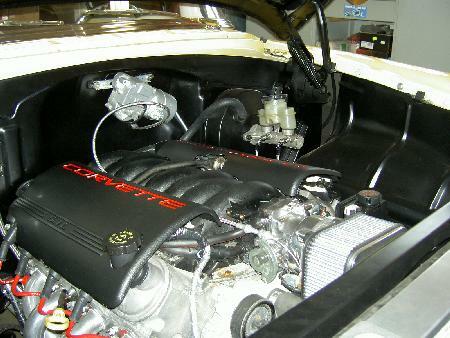 Sorry, we are currently sold out of 'Engine Cover Kit, 92-93 LT1 Corvette, GM'. Please check back later. If you are unsure of the correct engine cover for your application, please E-mail us.